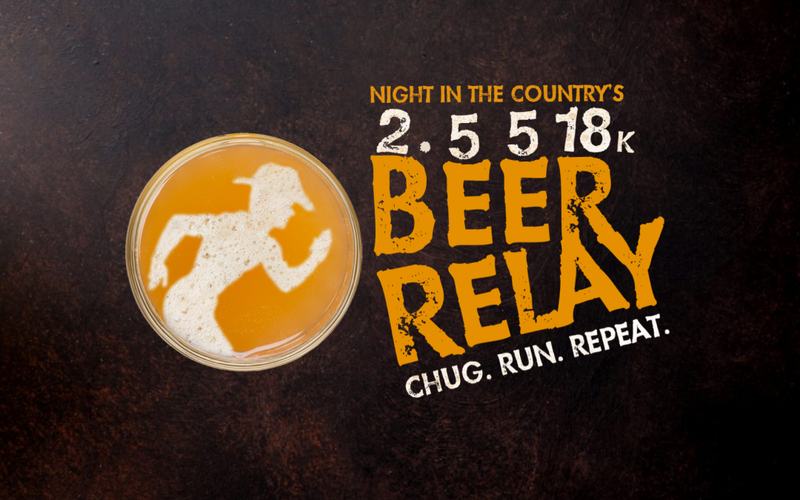 Be celebrated in front of a crowd of thousands for your speed and chugging abilities! 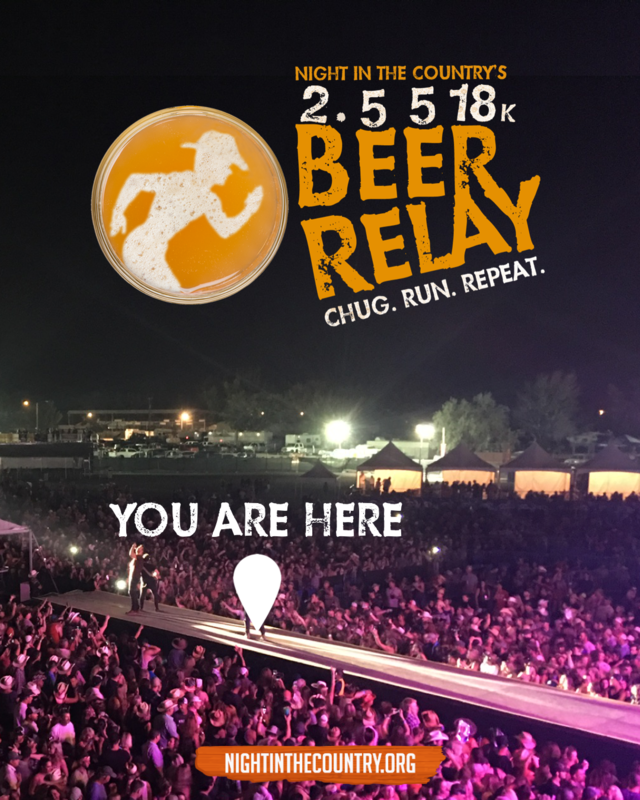 The 2.5518k Beer Relay is a race where you and three of your friends will run an obstacle course through the NITC campgrounds while slamming beers. The winners will receive their trophies on the Toyota Main Stage before the headline act! There are heats both Friday and Saturday with new winners each day. Space is limited. Register now and get ready to rally!